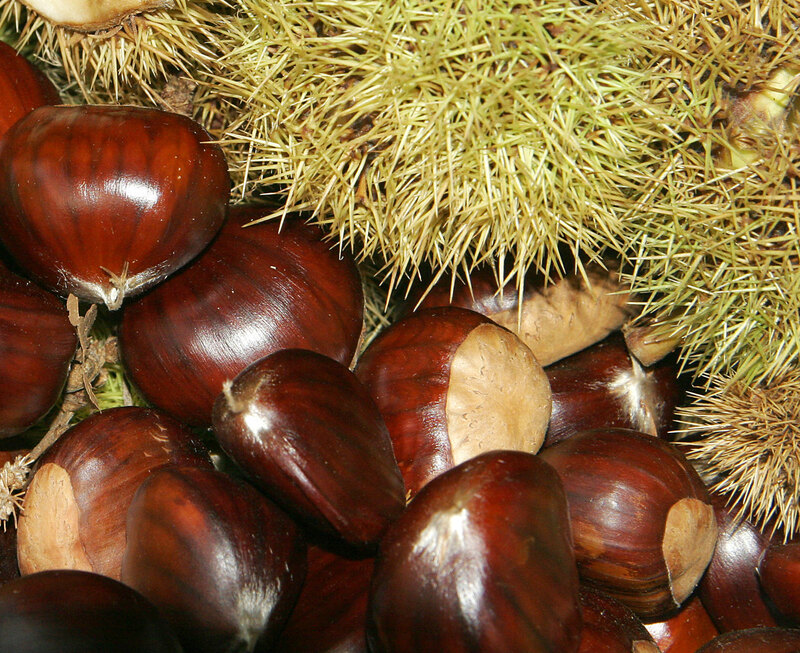 CANCELLED – Sunday 11 October – Elos Chestnut festival. Music, dancing and chestnuts. Starts at 11.30 am, admission Free. The festival has been cancelled because of a tragic death in the village.